Next Check Fake Currency With This App!! Google released the Android P for Selected Devices. And in this video we will show you how to get your hands on this latest android version. PS: Take a Backup of Your Data and INSTALL IT ON YOUR OWN RISK. 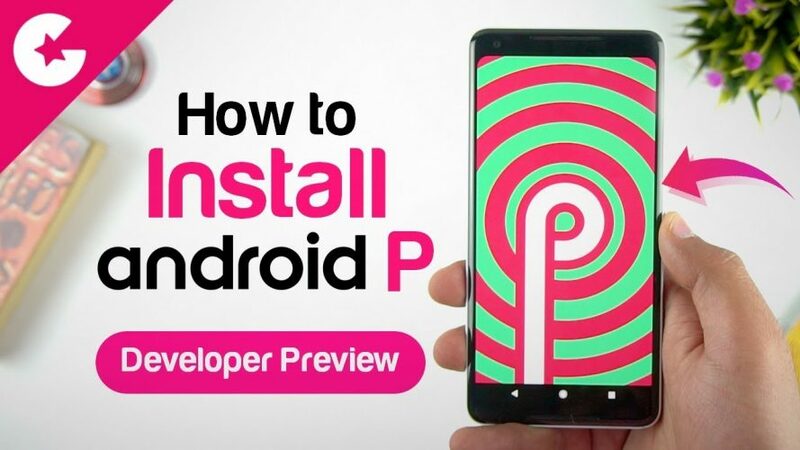 In order to install the Android P on your pixel device. We need to unlock the bootloader. Unzip the platform tools folder and now hold shift and right click and click on Open New Command window. / For Mac check the Video. Connect your Phone to the computer at this point. Type ADB Devices and it should show the device in the box. In case you are not seeing your device check the driver of your phone. You will get a prompt on your phone that data will be erased. Press the volume key to highlight and power button to select. For Pixel 2 XL we also need to use the command Fastboot Flashing Unlock_Critical. Now the bootloader is unlocked and we need to install the Android P. First Copy the content of the Android P in the Platform tools extracted folder. Now For windows just double click the Flash-All.bat file and it will start installing the Android P. For Mac follow the instructions shown in the video. Enjoy Android P on your phone. In case you have any questions and queries. Ask us in the comments or at the comment section of the YouTube Video.